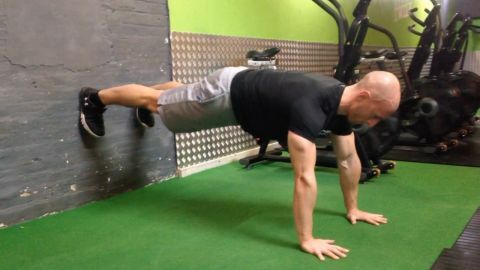 The best thing about these 5 core strengthening exercises is that they make use of your bodyweight alone and you won’t need a personal trainer, any equipment, and definitely no gym! Get into the best shape of your life with these step-by-step core strengthening exercises. You’ll quickly realise the vast benefits of strong core muscles once you’ve done these exercises for a few weeks!